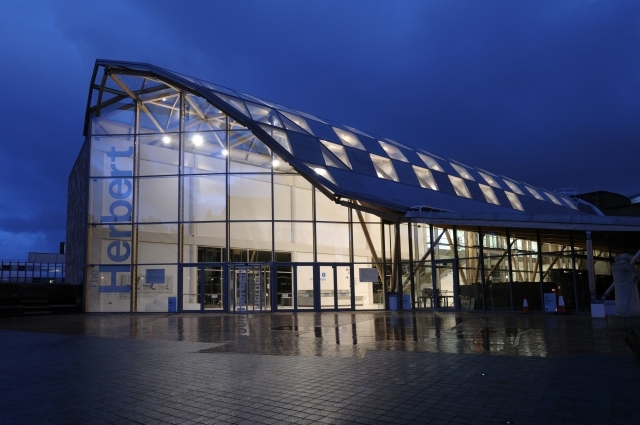 Directly opposite Coventry’s two Cathedrals lies the inspiring Herbert Art Gallery & Museum. This free admission museum tells the fascinating story of Coventry’s history from the Medieval to the modern, including a whole gallery dedicated to the much-loved Lady Godiva story. The museum is also home to a world class art collection and a diverse range of temporary exhibitions throughout the year.